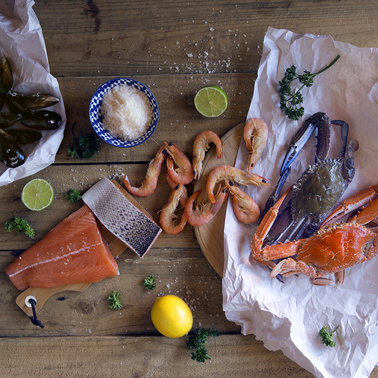 Housed within our store, Festival Fish brings you a choice selection of line caught and sustainably sourced seafood. From fresh smoked Tasmanian salmon to delicate Coffin Bay oysters or WA rock lobster, Festival Fish sources premium seafood products. From their sister city in Kagoshima, Japan Festival Fish brings you beautiful Hiramasa kingfish. Come in store and see what’s fresh, and chat with the always friendly team who will be happy to take your special orders. For all seafood enquiries, please call the store on 9284 0781.